Air Life 2 helicopter arrives to transport burn victim today. 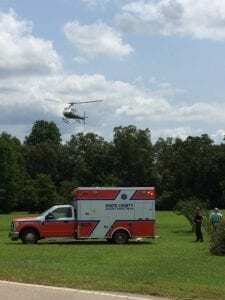 CLEVELAND, Ga. – White County Fire Services responded to a report of a burn victim today (Aug. 23) around 1 p.m. to 3216 Highway 75 South. Firefighter Ana Newberry said the unidentified 26-year-old-male subject was clearing the property and was about to burn the brush that was cleared for his construction project. In lighting the brush, a flashover occurred burning the man. Newberry reports he suffered 2nd and 3rd degree burns. 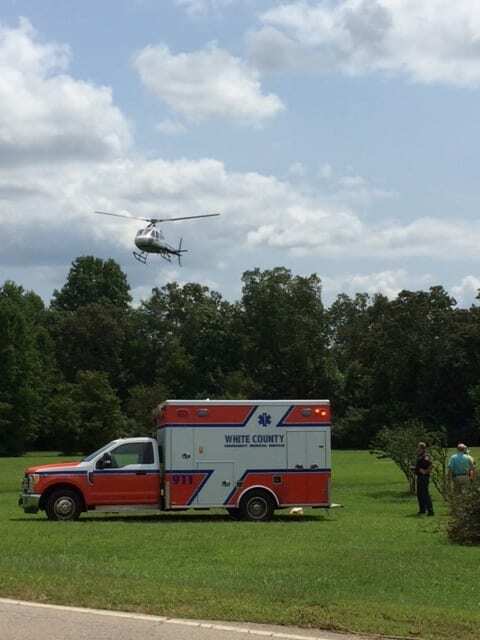 Fire and EMS personnel prepared the patient for transport to the landing zone on Westmoreland Road where the Air Life 2 helicopter transported him to Grady Hospital. No other injuries were reported. CLEVELAND, Ga. — Two people were injured and transported by ambulance to Grady Hospital in Atlanta, following an early-morning fire Monday at Piney Mountain Ammunition Center. White County Public Safety Director David Murphy said the call to the facility on Crestview Drive was received at 8:45 a.m. The business manufactures .22-caliber shells. Firefighters arriving on scene were told magnesium is used in the process and it is very agitated by water, so firefighters did not apply anything to the blaze but rather let it burn, and protected adjacent structures. 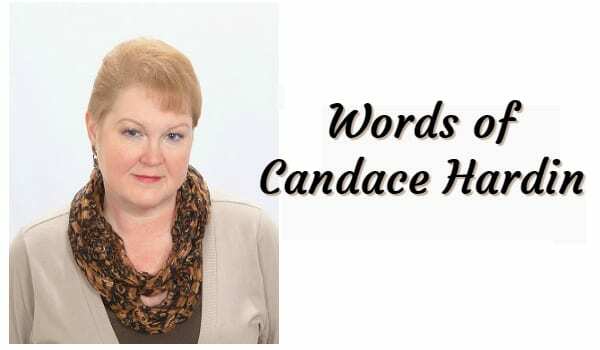 Another danger was presented when the ammunition in the building started exploding, propelling shell casings from the building. 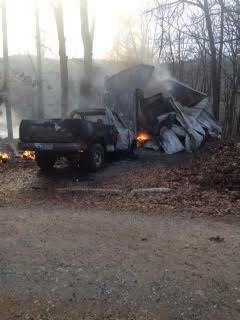 The State Fire Marshal’s Office and Bureau of Alcohol, Tobacco, Firearms and Explosives are investigating the blaze.